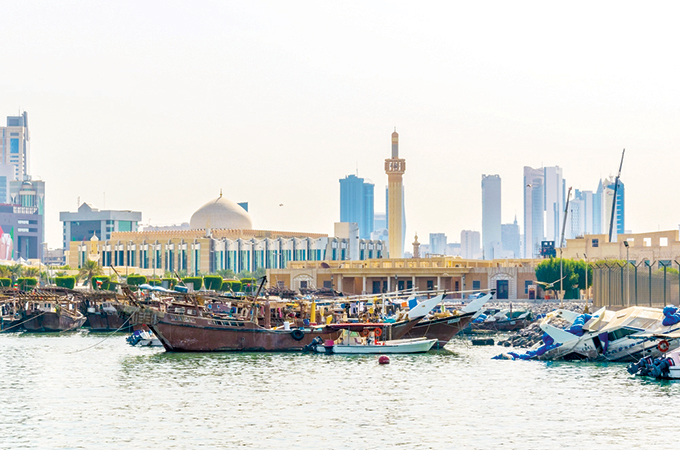 Kuwait has some tourist gems tucked away just hours away from the main city for a fun-filled family staycation. Khairan Beach: Located near the Kuwait-Saudi border, experience the relatively unspoiled and non-commercialised beaches set alongside crystal clear seas. Pick the perfect spot to soak in the sun and tranquillity, while the kids build sand-castles and frolic in the sea, at this secluded beach. In terms of a stay, you could choose from an array of beach resorts and chalets that dot this beachscape. Wafra: Nothing says wholesome family fun more than a farm visit at Wafra, the southernmost end of Kuwait. The region boasts several vegetable and poultry farms, and you could maybe even buy their produce – if fancy strikes. Be sure to pack a picnic basket, as Wafra will inevitably have much greenery that you would like to enjoy at leisure. Al Salmi Desert: For the more adventurous families, consider an overnight camping session at the Al Salmi desert. The evening can involve live-barbeque, stargazing, music, and even a merry bonfire. It would be best suited to go on this trip with a guide who knows the ins and outs of this beautiful desert. Failaka Island: You can reach the island by renting-out a boat or yacht from marina crescent. Make reservations for the Heritage Village tour that paints a realistic picture of how the residents lived in the past. You can you can also hire bicycles and horses for a ride along the stunning coast. One-night stay at a four-star hotel in Kuwait city starts from about KD32 ($105.60), per person.